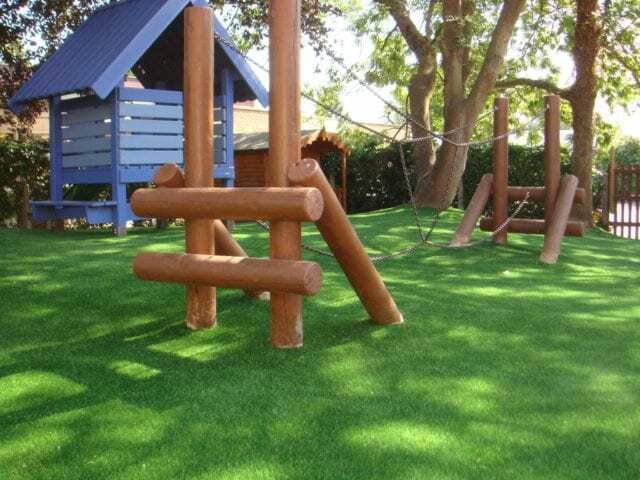 The grass simply did not grow effectively in our play area and the surface had become drab and muddy. 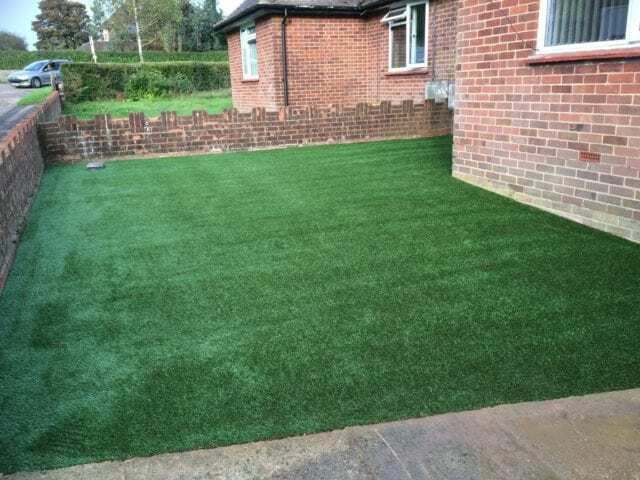 The installation of the artificial grass surface means the children can have access to the garden all year round and it meets with the additional government initiative called “Free flow” – this encourages our youngsters to be able to interact with each other and move freely throughout the interior and exterior of the nursery. 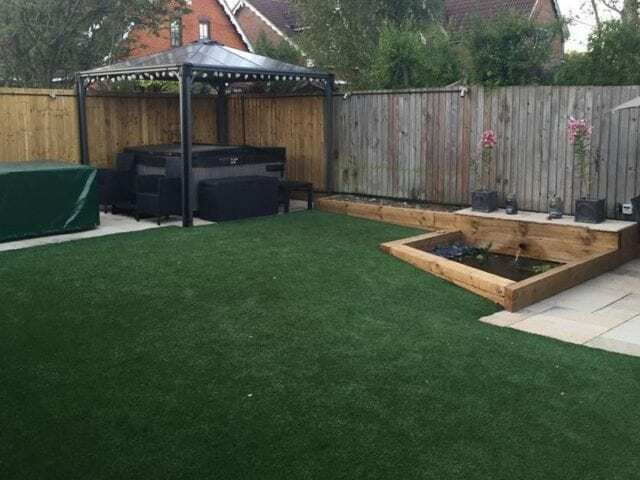 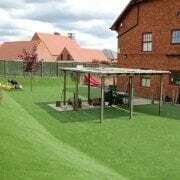 We would recommend an artificial play surface to other local nurseries and we were very pleased with the team from Trulawn and look forward to years of enjoyment for our youngsters on the artificial turf.